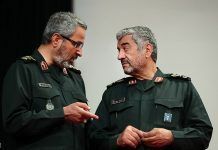 PARIS, March 21 (Reuters) – France told Iran on Thursday that European efforts to keep a nuclear deal alive did not mean Tehran had a blank cheque to violate the human rights of its citizens, after lawyer Nasrin Sotoudeh received a long prison sentence. 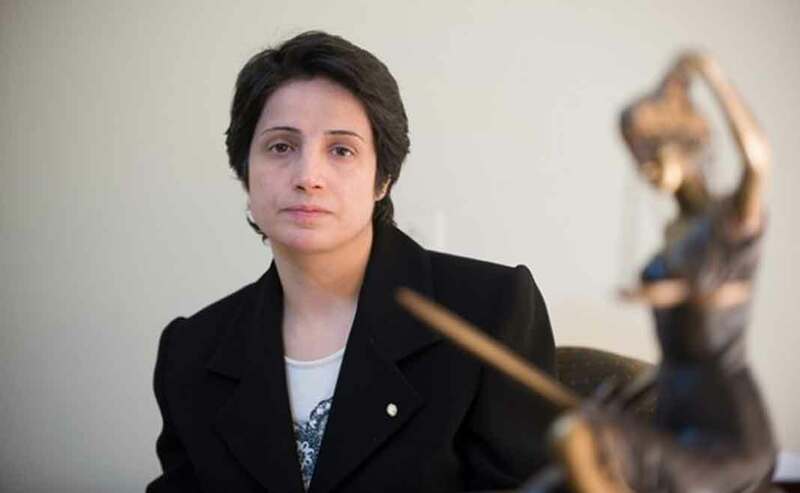 An internationally renowned human rights lawyer jailed in Iran, Sotoudeh was handed a new sentence on Monday that her husband said was 38 years in prison and 148 lashes. 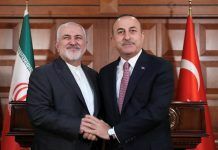 “There has been global indignation over the case of Mrs Sotoudeh and this government shares this indignation fully,” French Foreign Minister Jean-Yves le Drian told lawmakers. 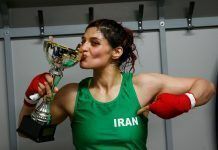 Sotoudeh has represented opposition activists including women prosecuted for removing their mandatory head scarf. 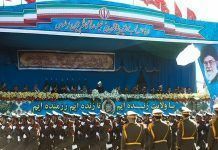 She was arrested in June and charged with spying, spreading propaganda and insulting Iran‘s clerical supreme leader. 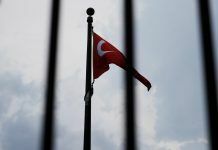 She was originally jailed in 2010 for spreading propaganda and conspiring to harm state security – charges she denied. She was then released after serving half her six-year term. The European Parliament awarded her the Sakharov human rights prize. France rarely comments publicly on human rights issues in Iran. 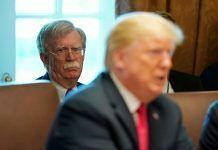 It has been working with Britain and Germany to save the 2015 agreement on Iran‘s nuclear programme, which was thrown into disarray when U.S. President Donald Trump pulled out of the accord in May and reimposed economic sanctions on Iran. Even so, tensions between Paris and Tehran have grown in recent months as President Emmanuel Macron and his government have become increasingly frustrated with Iran‘s ballistic missile tests, and a foiled attack on an Iranian exile group in France, which Paris says Iranian intelligence was behind.